When I was a kid, I hated peppers, but now I love them. I use them in cooking multiple times a week. 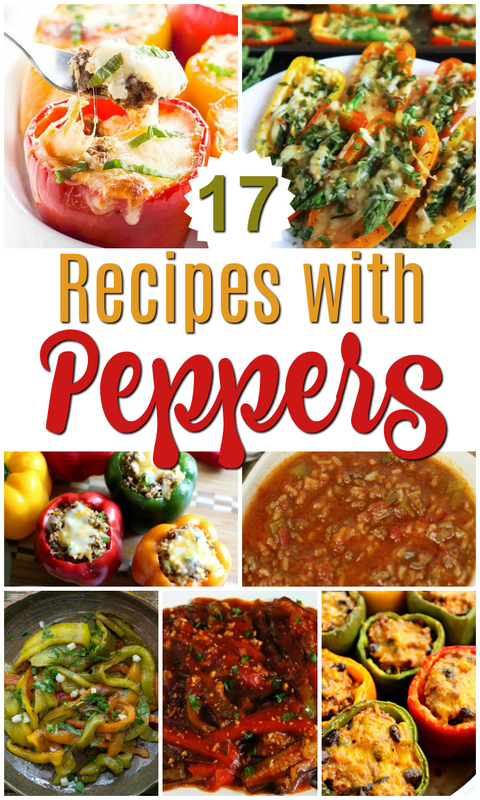 Today I’ve got a quick round-up of some yummy pepper recipes. Hope these inspire you to try something new in the kitchen. Be sure to pin this post!